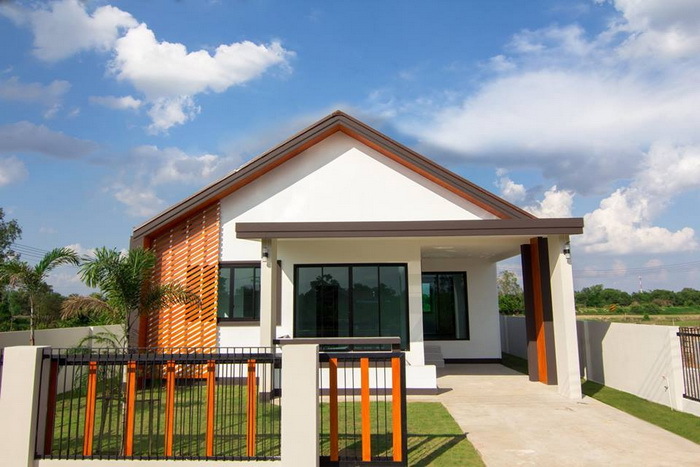 The safety and comfort of every family member is a priority of every homeowner when choosing what kind of house to build. 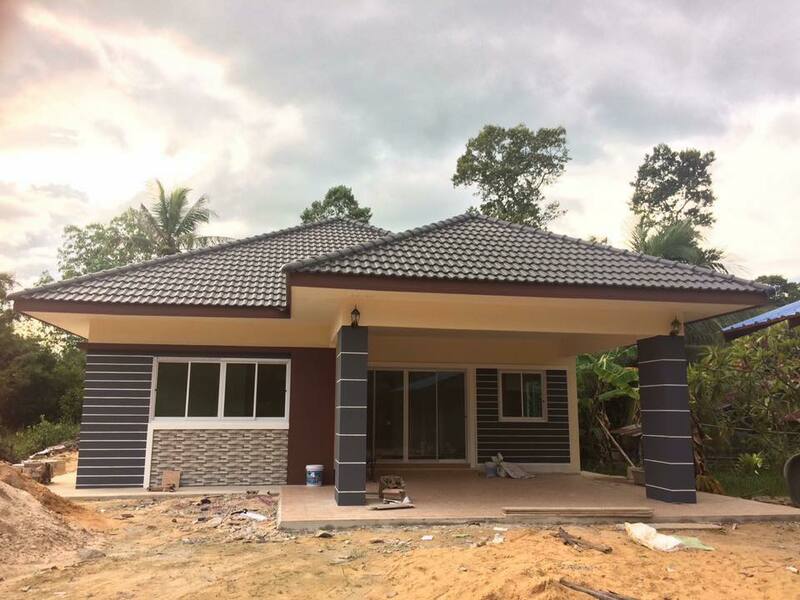 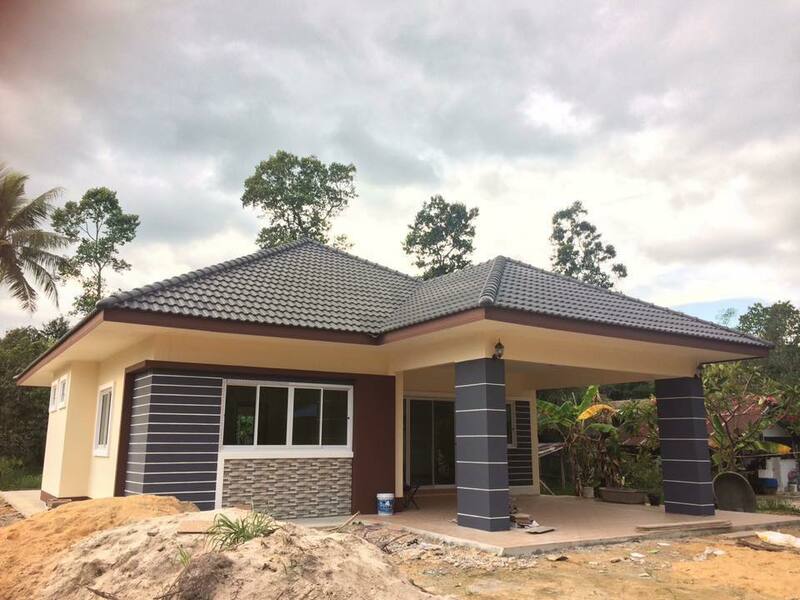 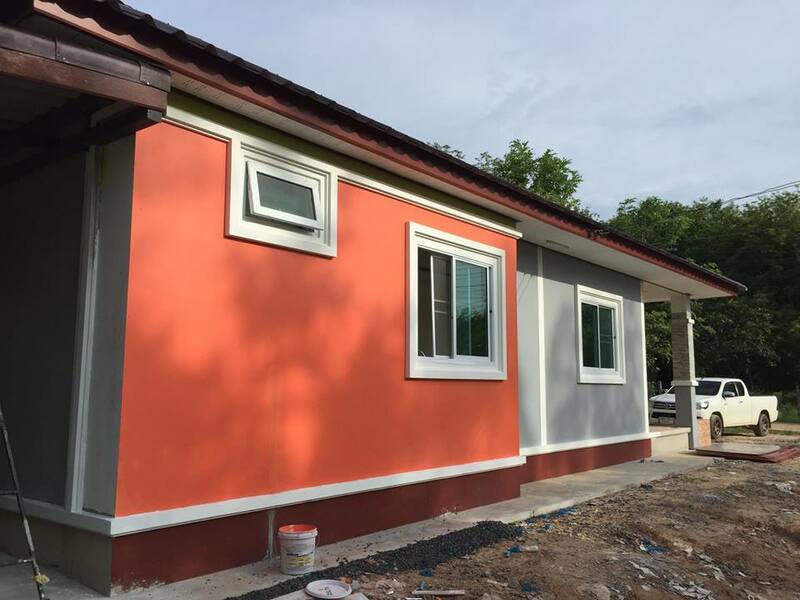 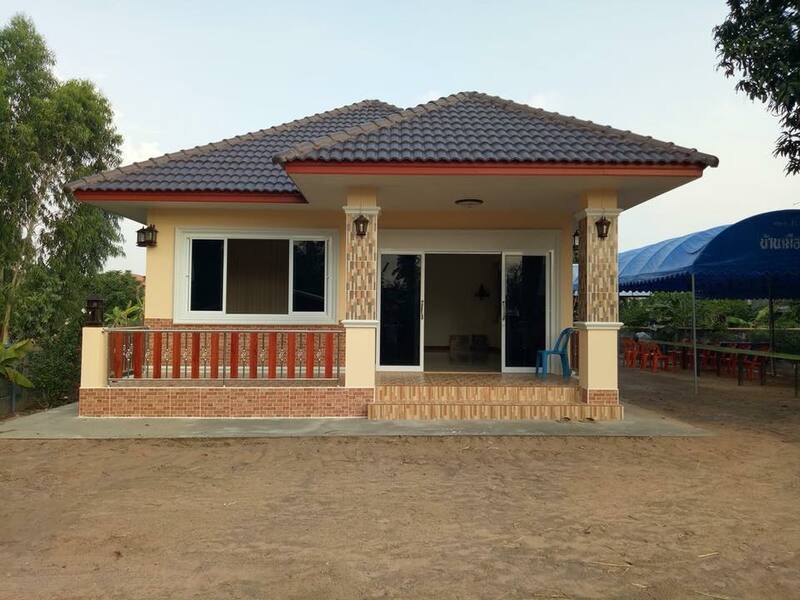 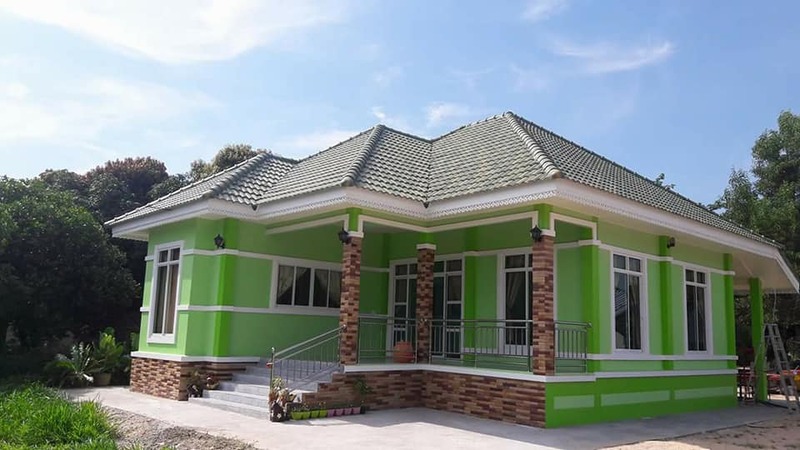 If you are looking for a particular house design that will fulfill this requirement, a bungalow house design can be a good option. 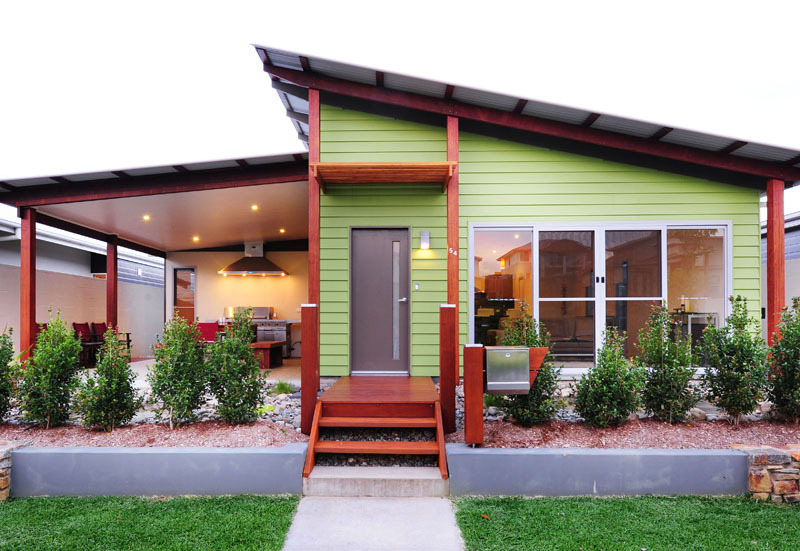 Did you know that bungalow living brings surprising advantages, both to homeowners with children or if you're living with seniors? 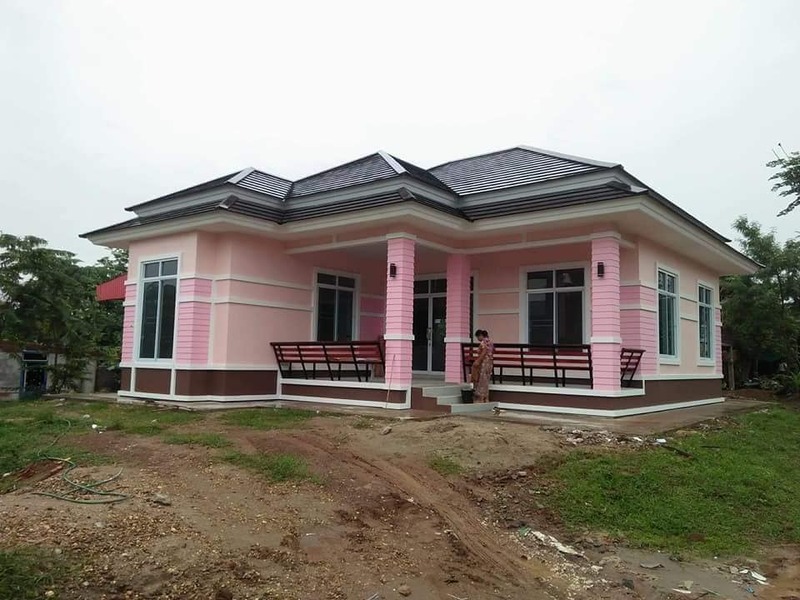 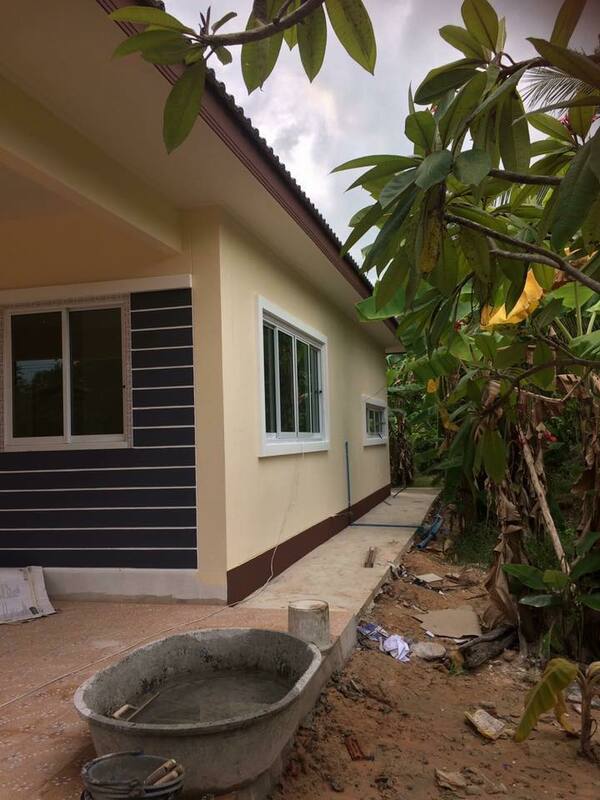 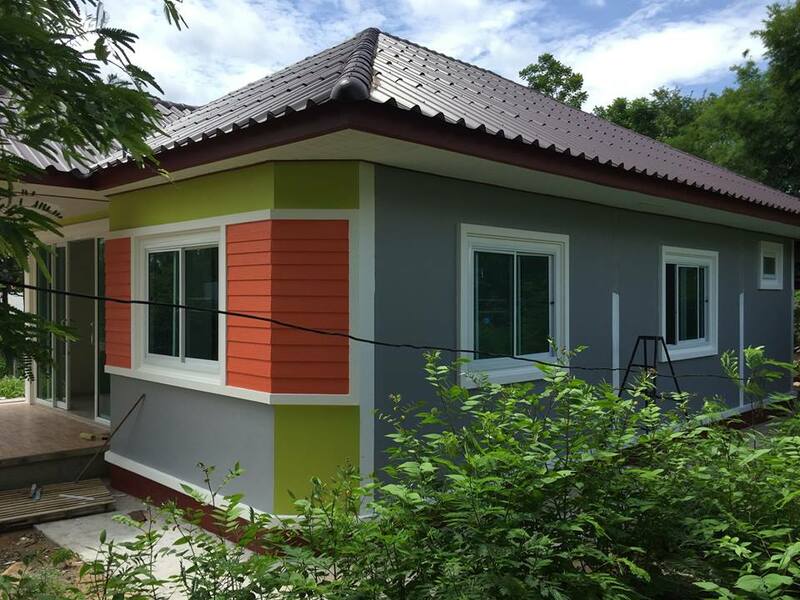 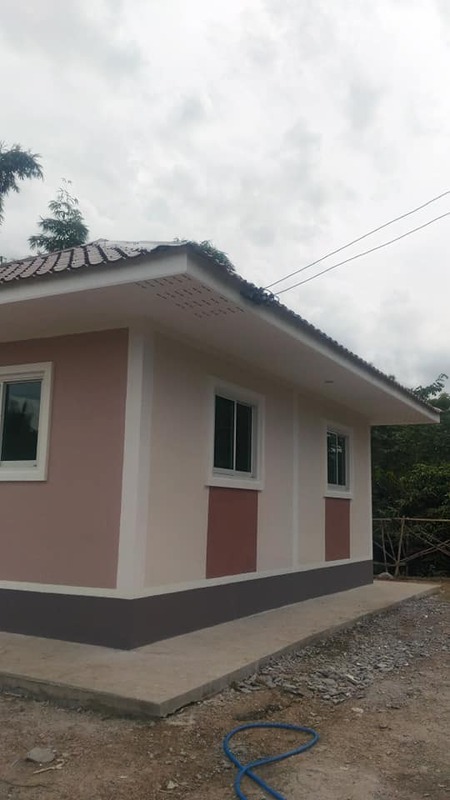 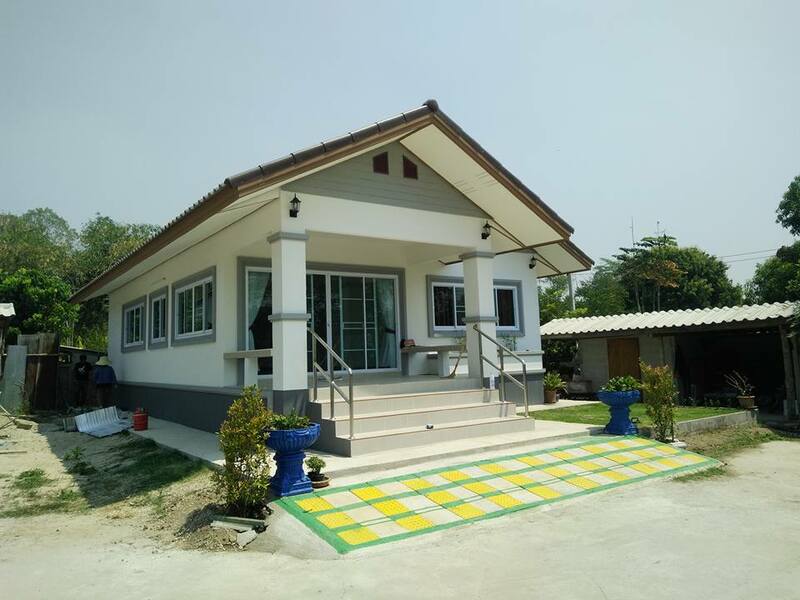 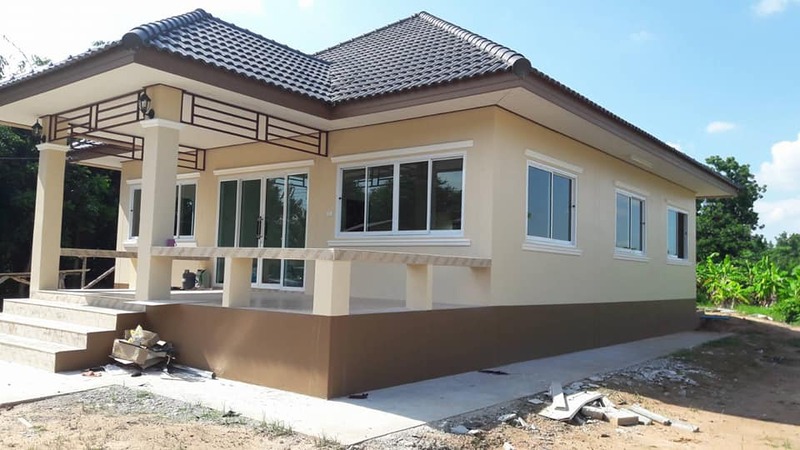 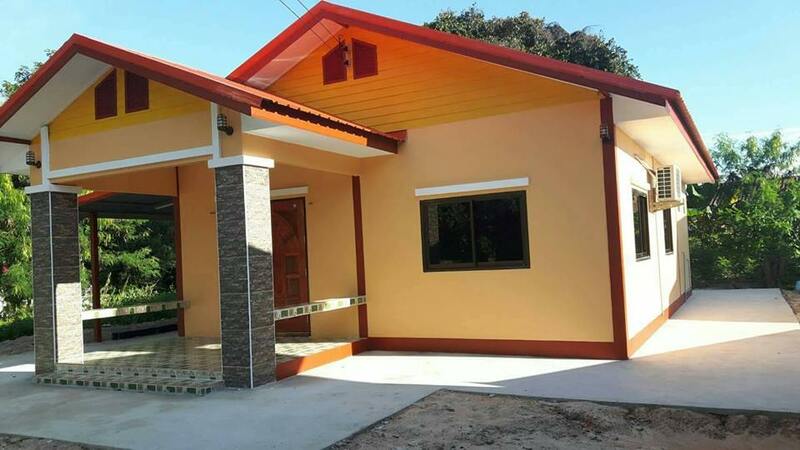 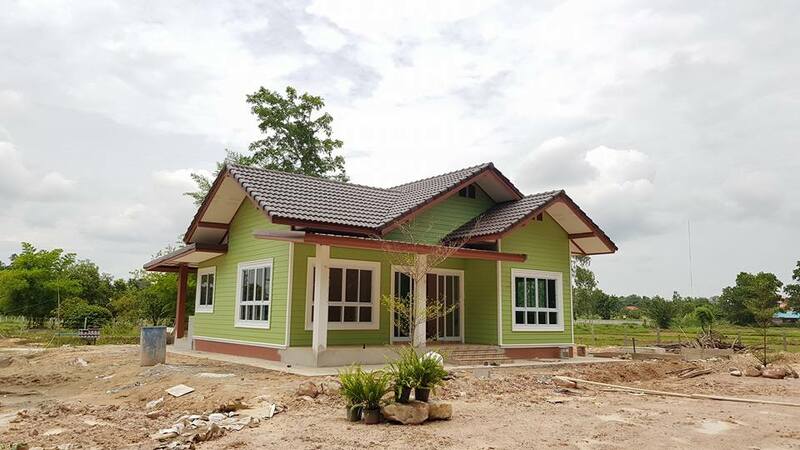 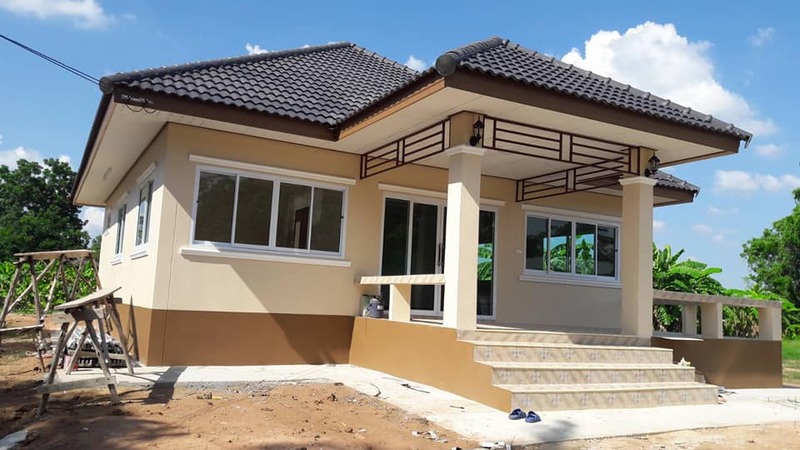 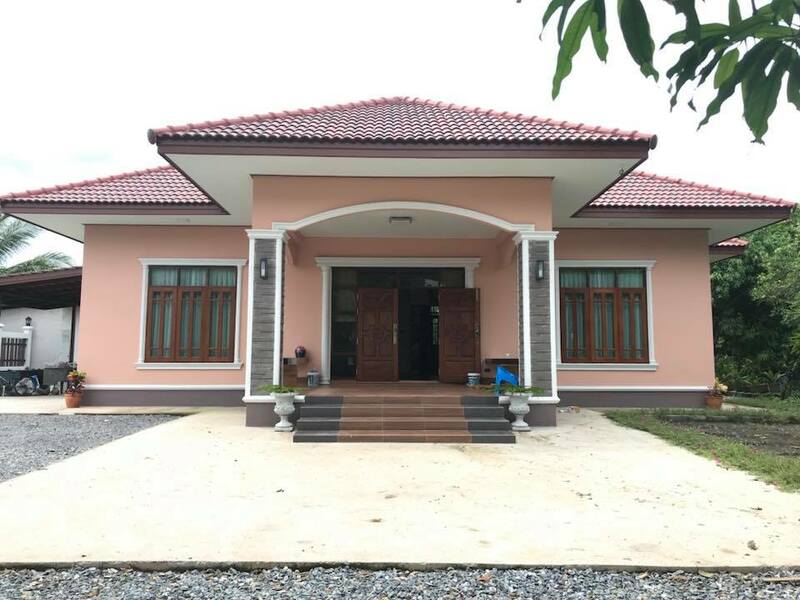 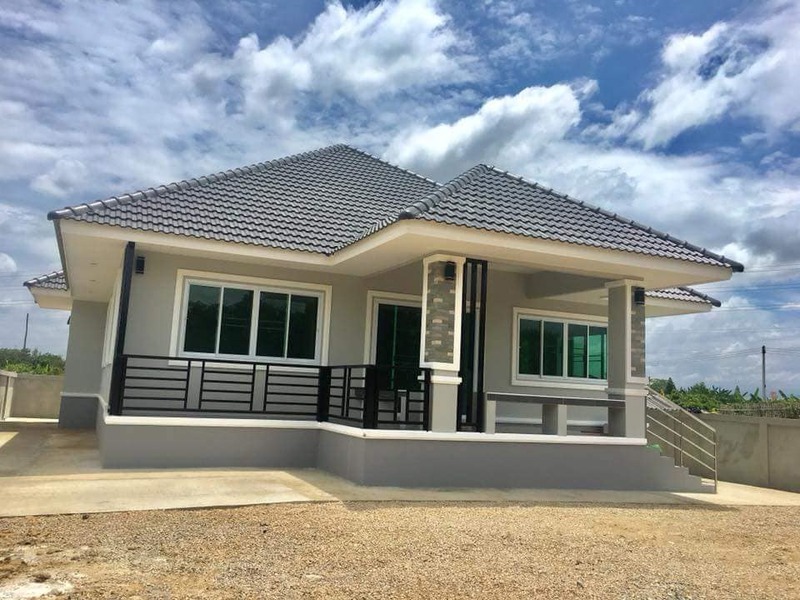 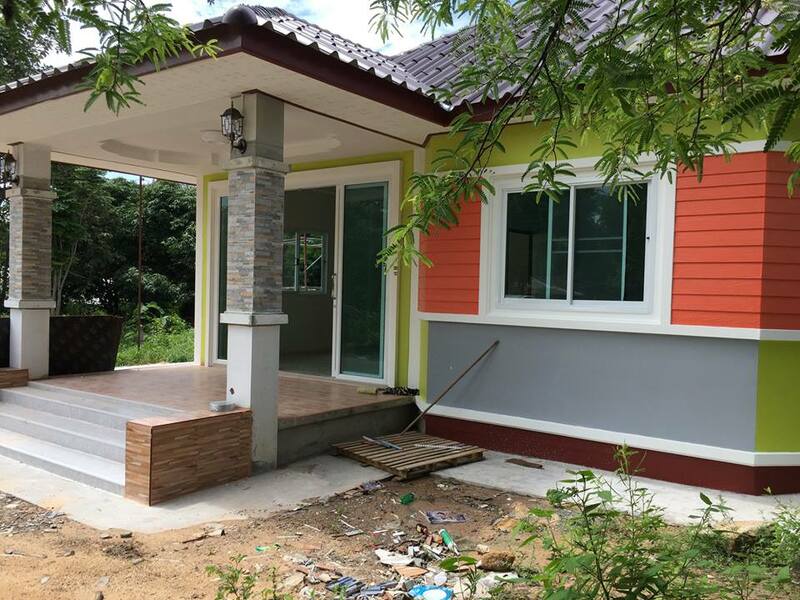 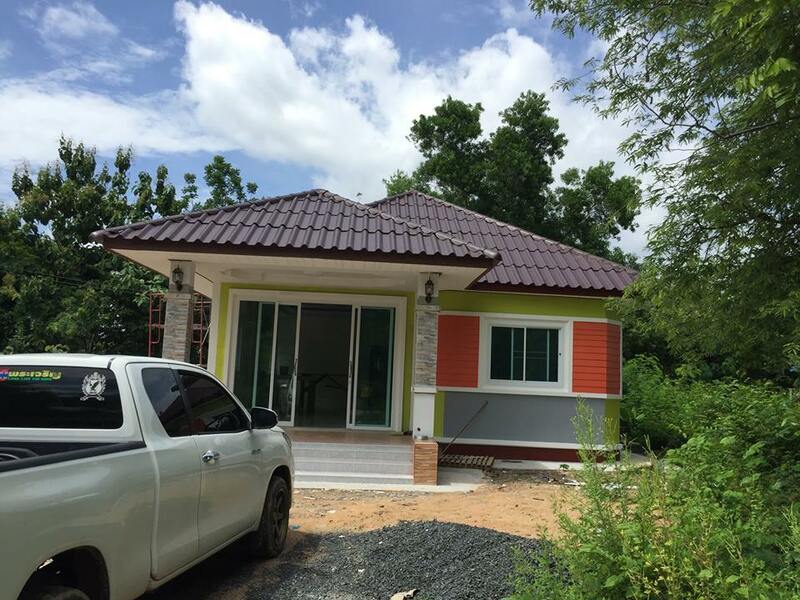 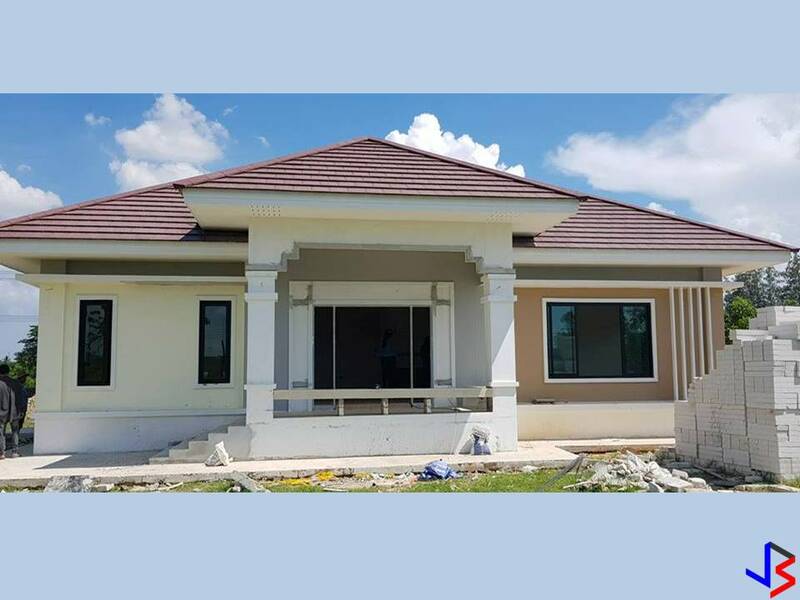 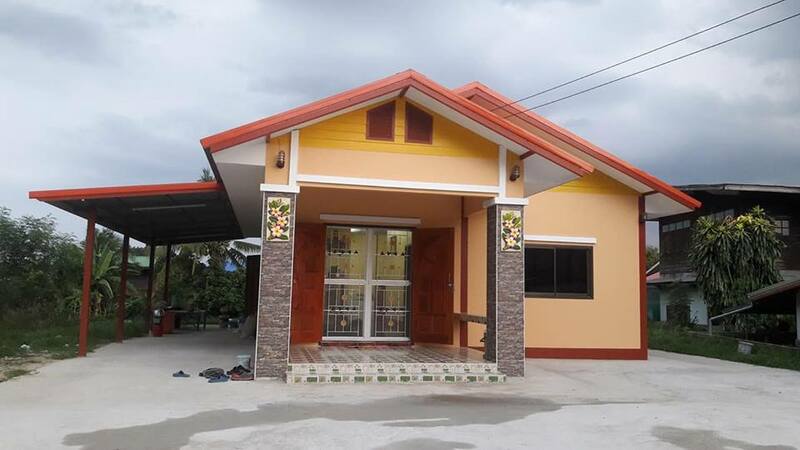 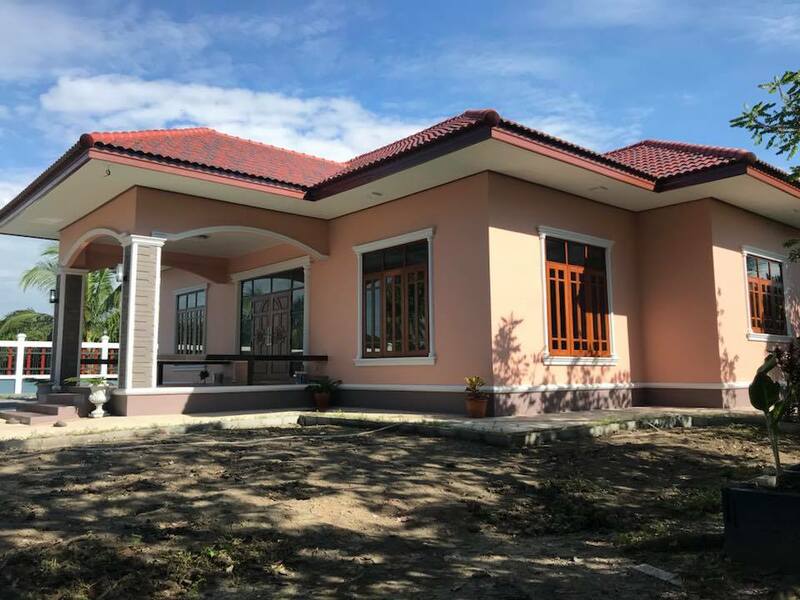 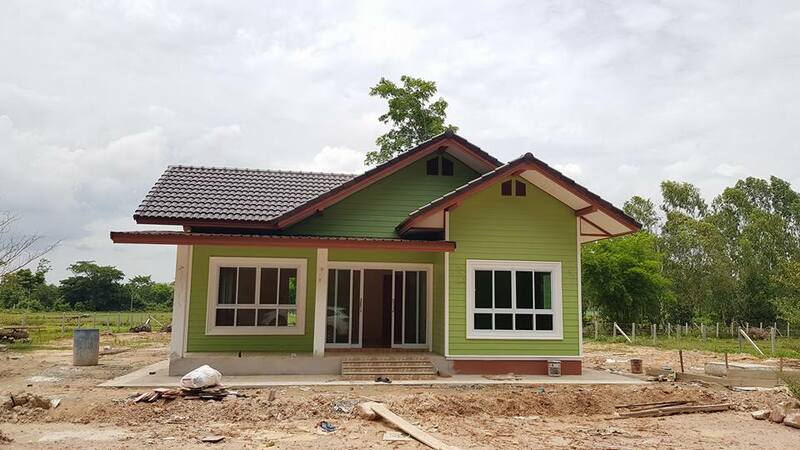 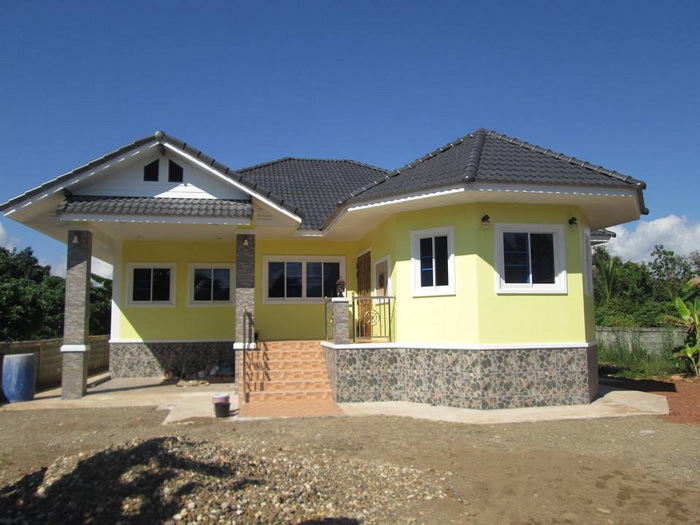 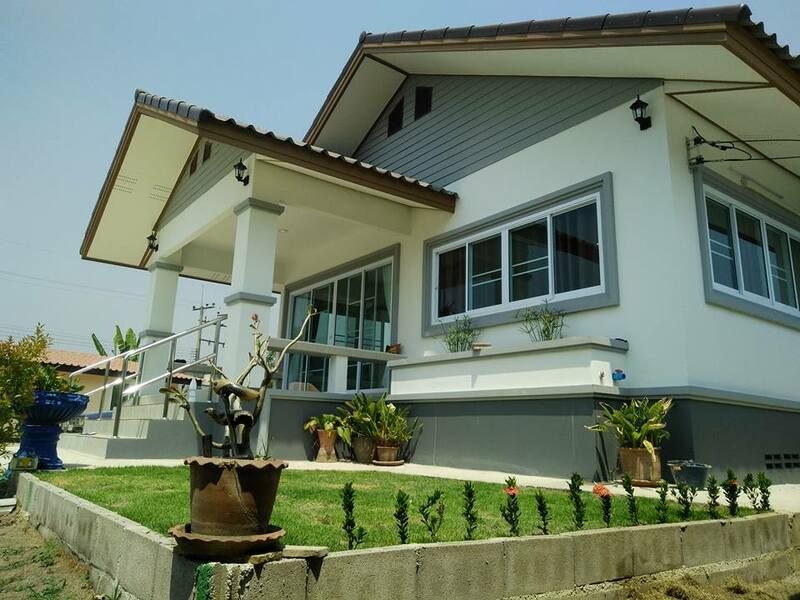 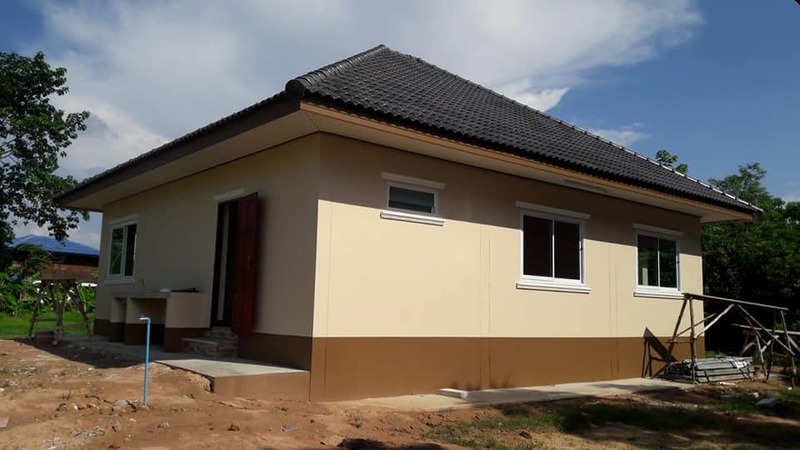 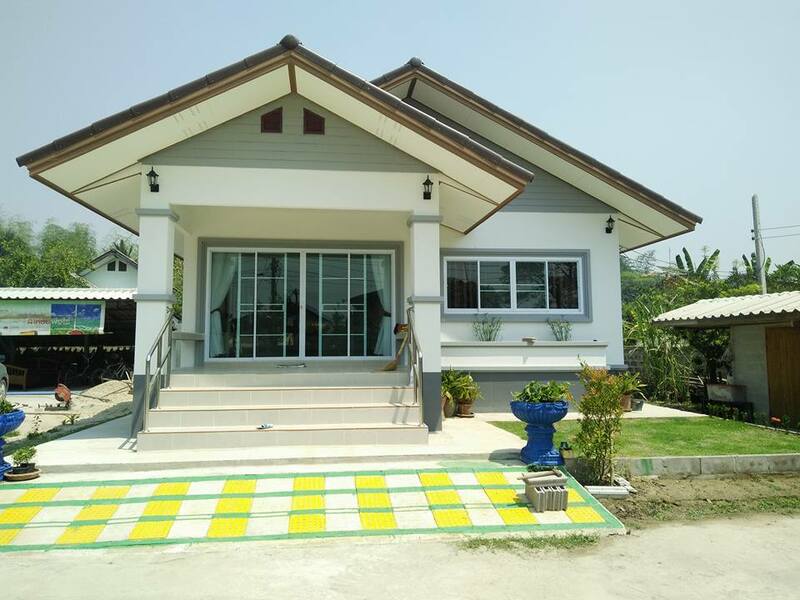 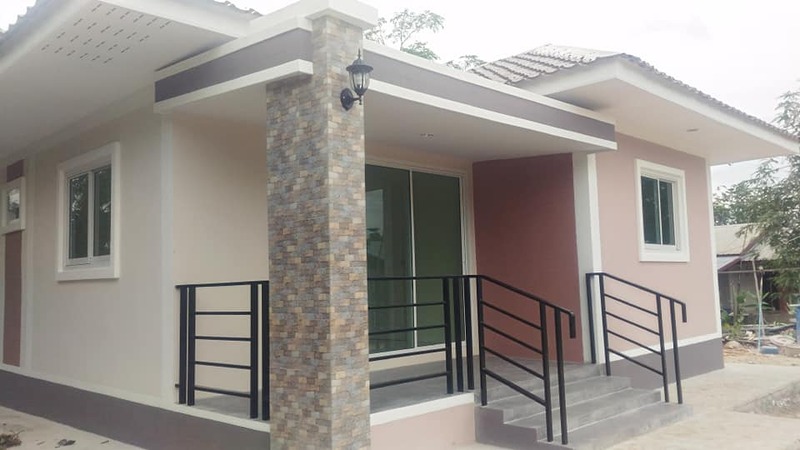 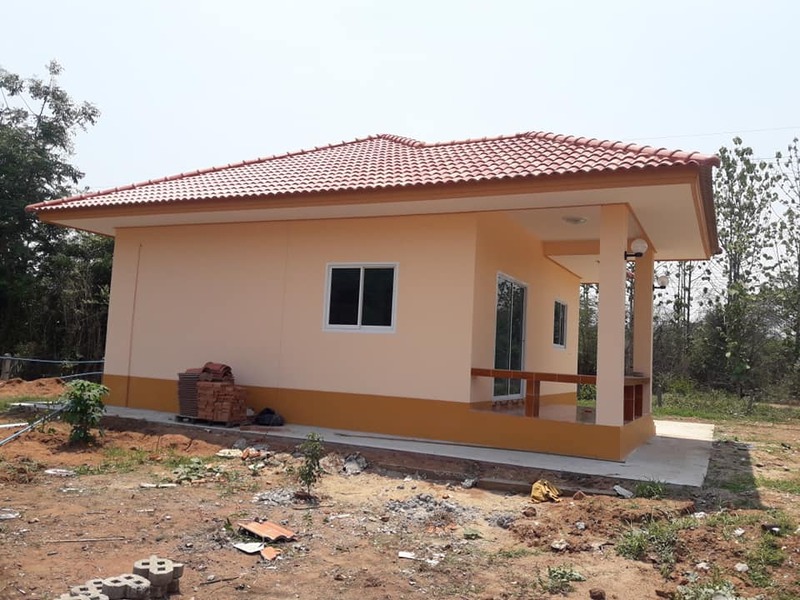 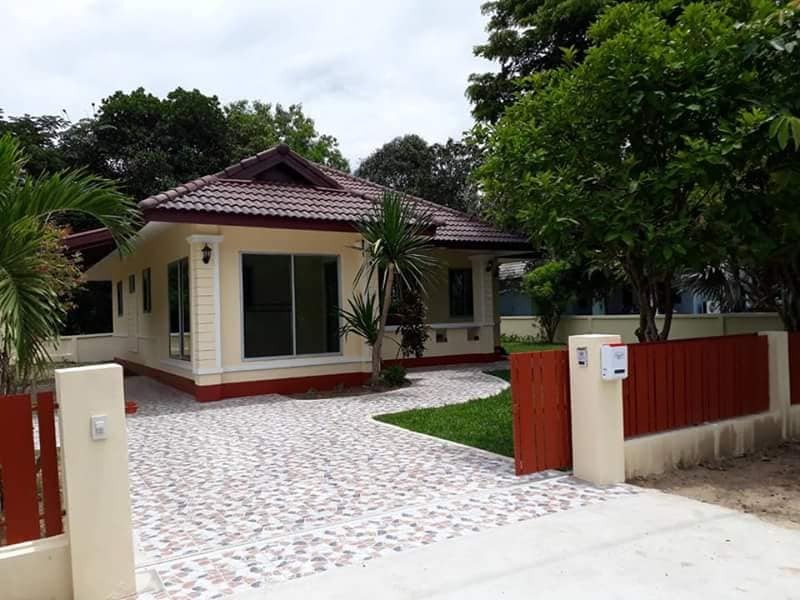 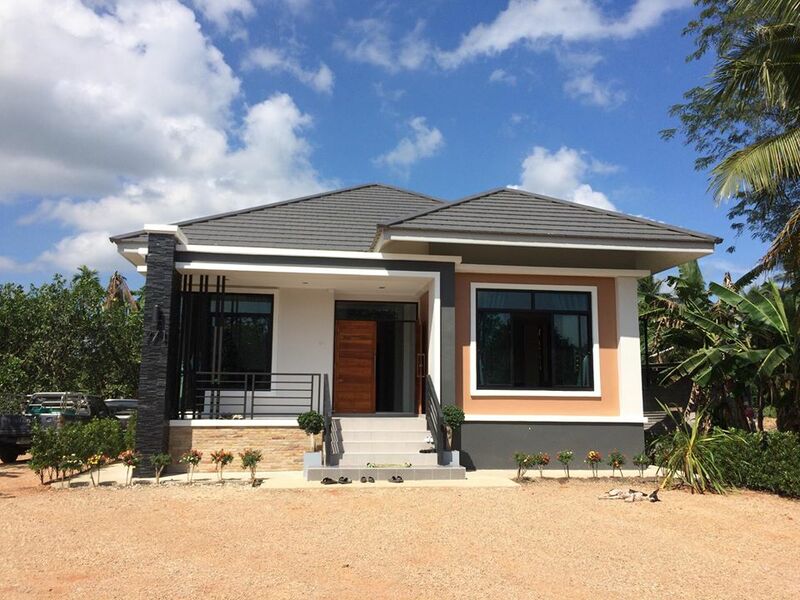 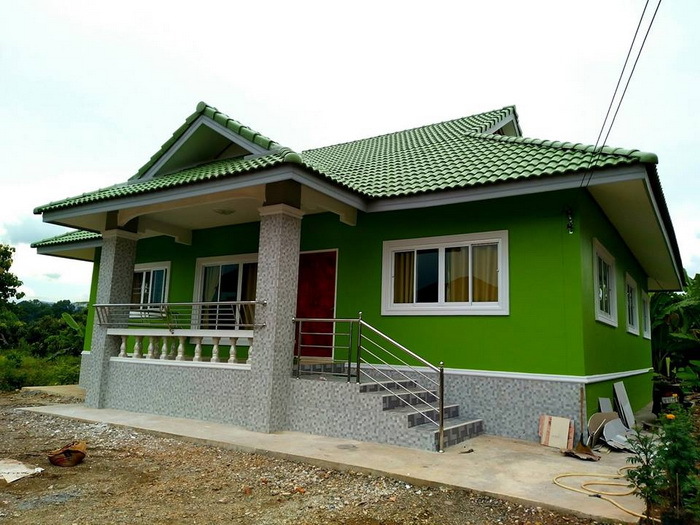 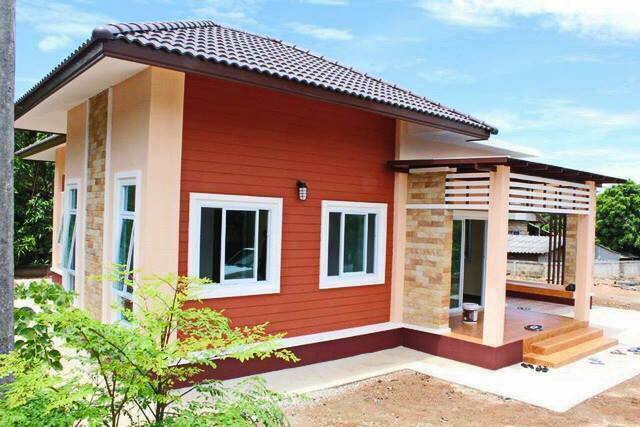 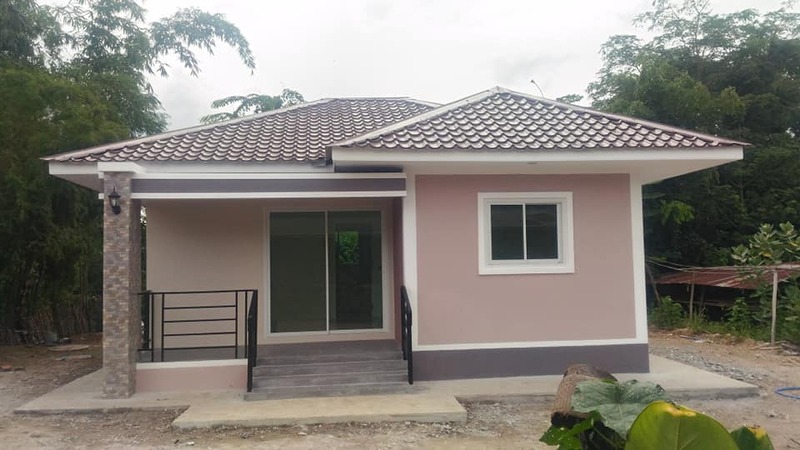 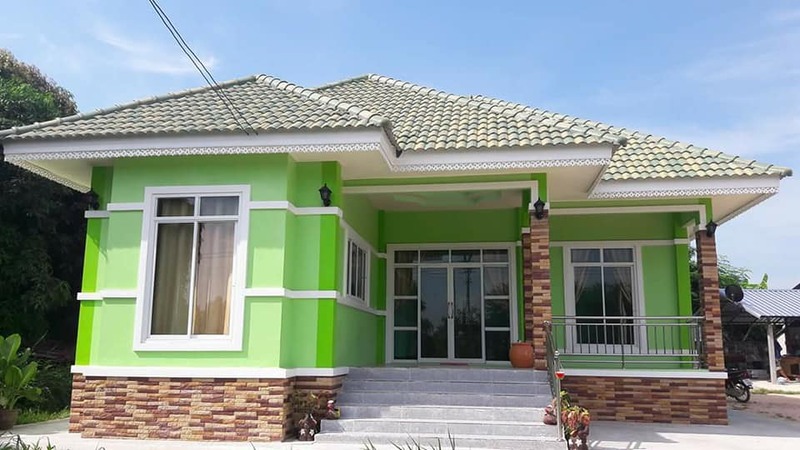 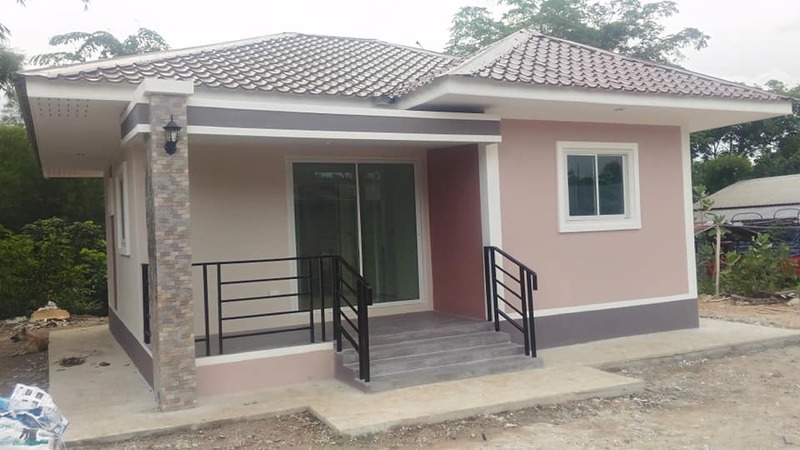 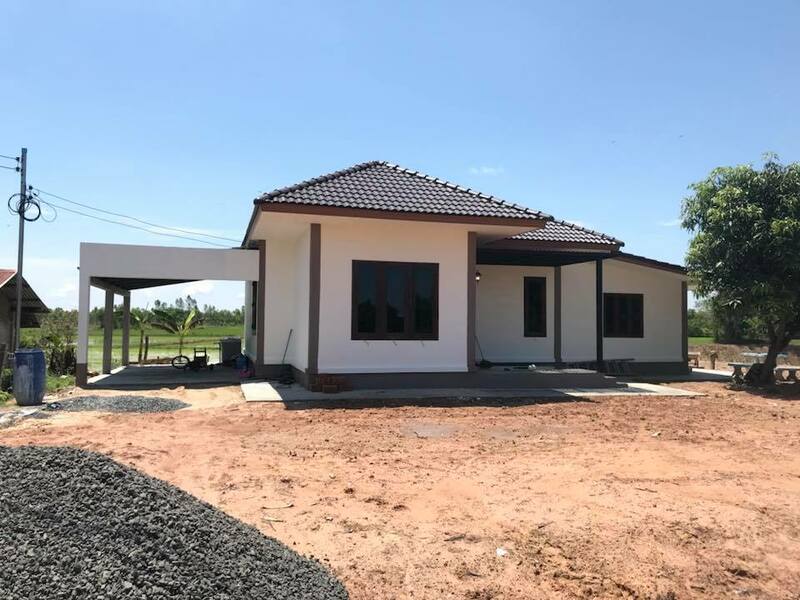 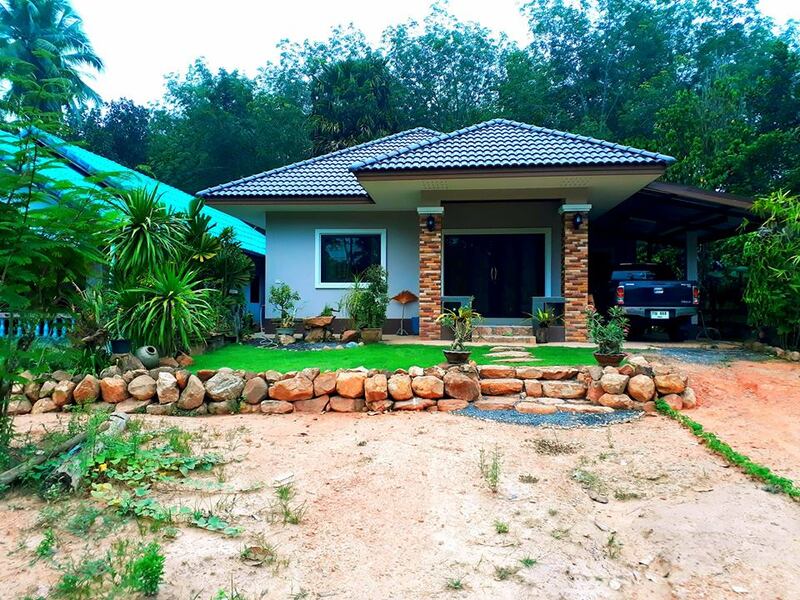 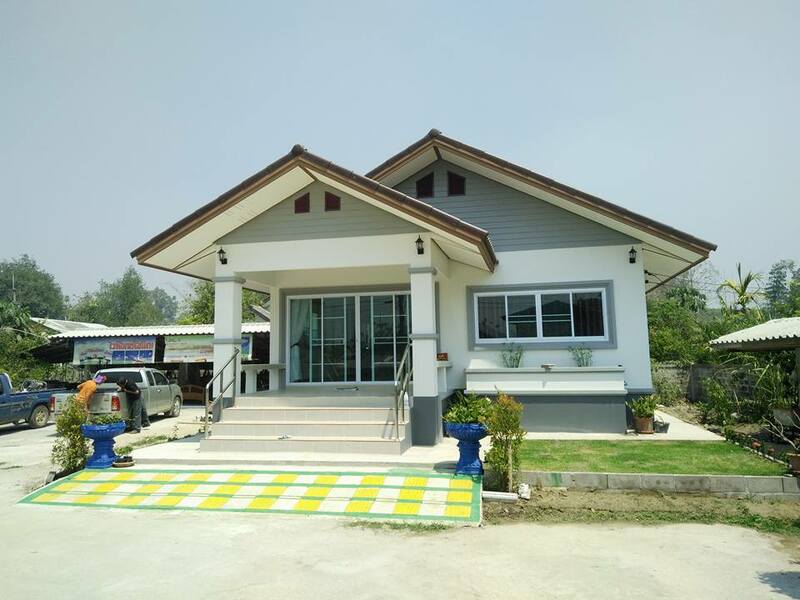 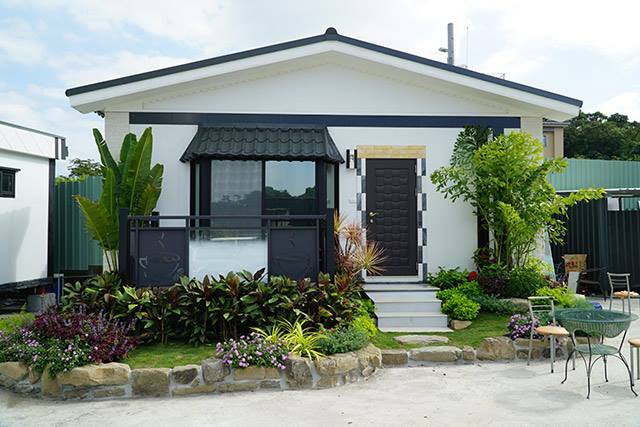 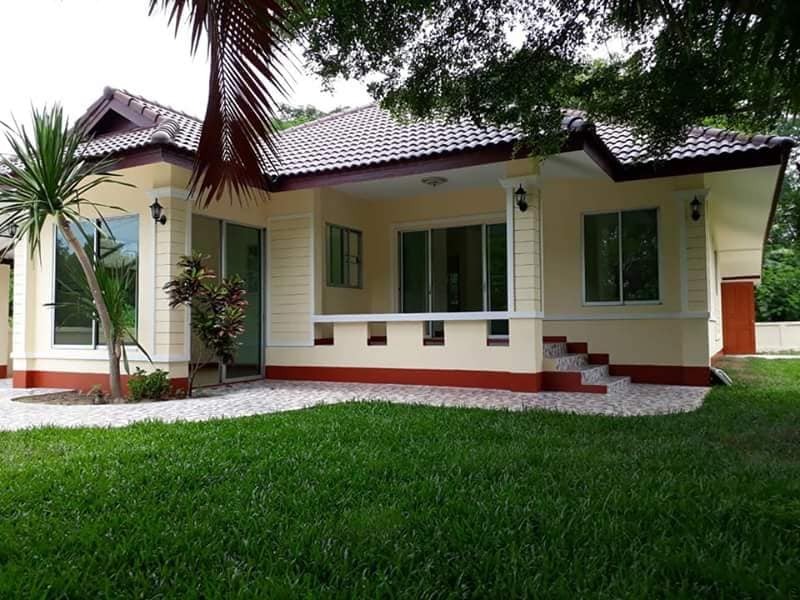 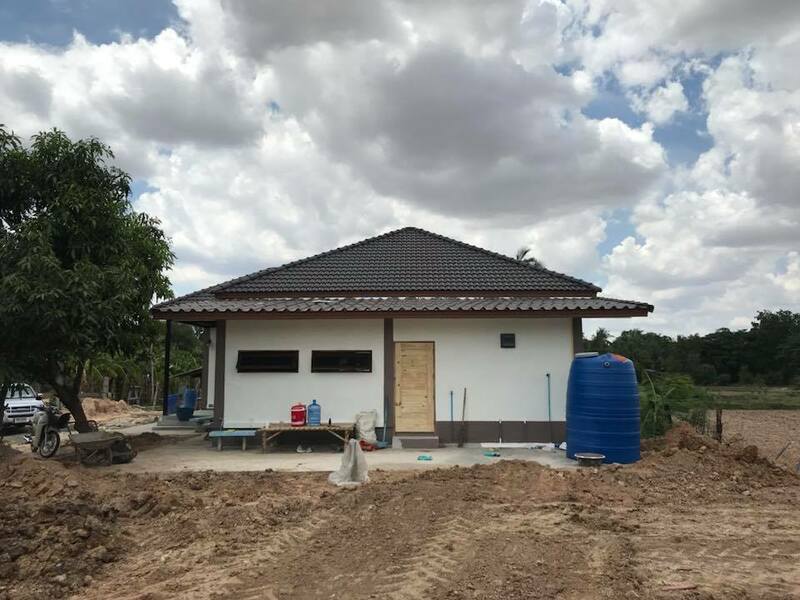 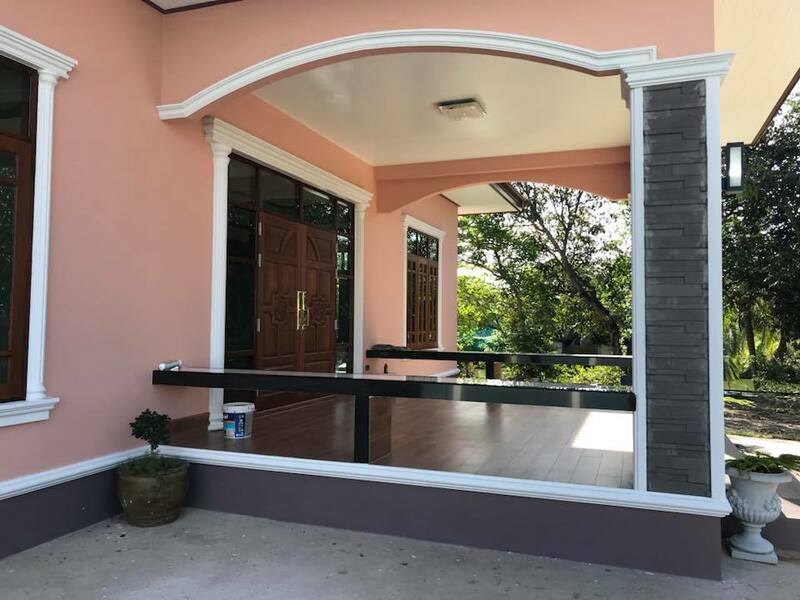 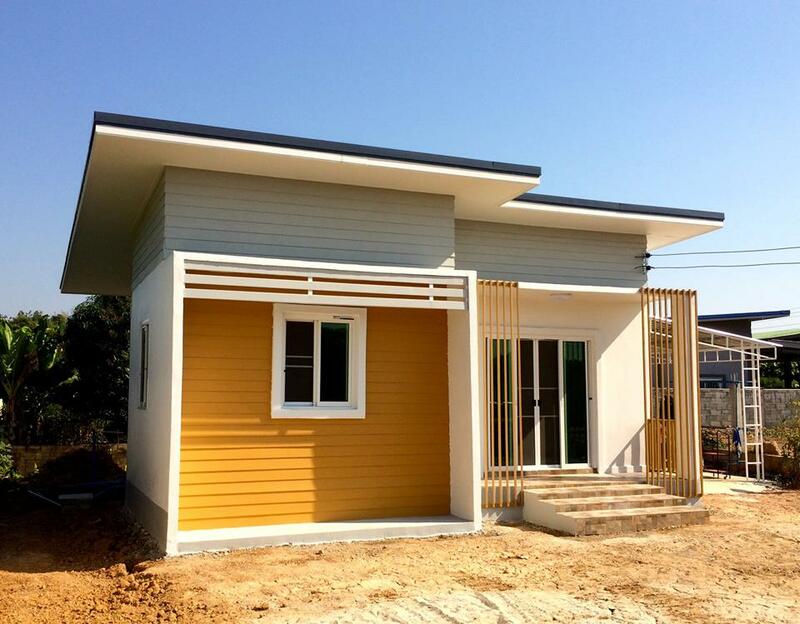 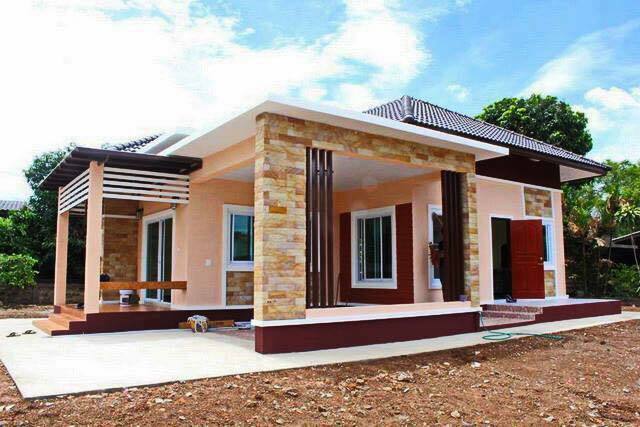 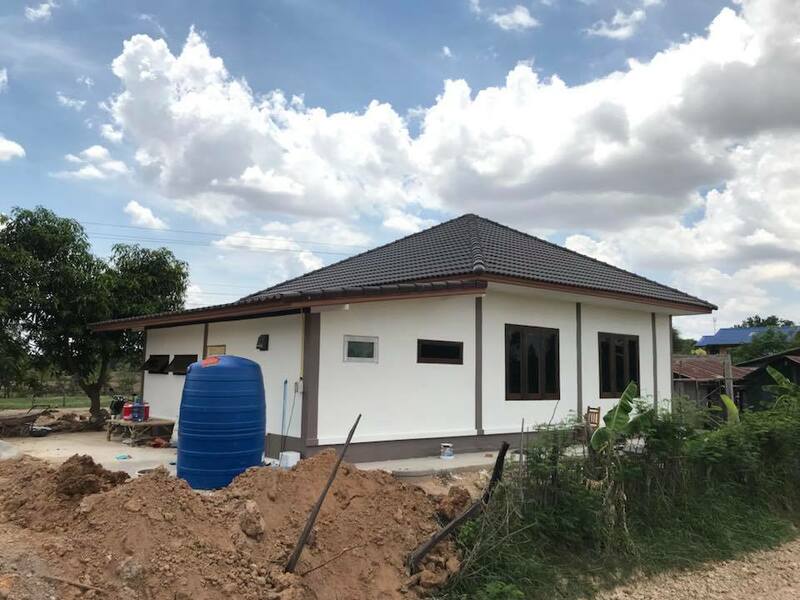 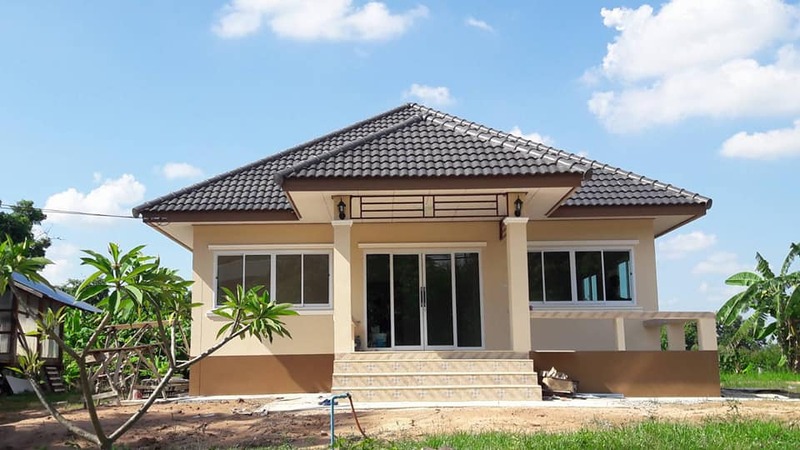 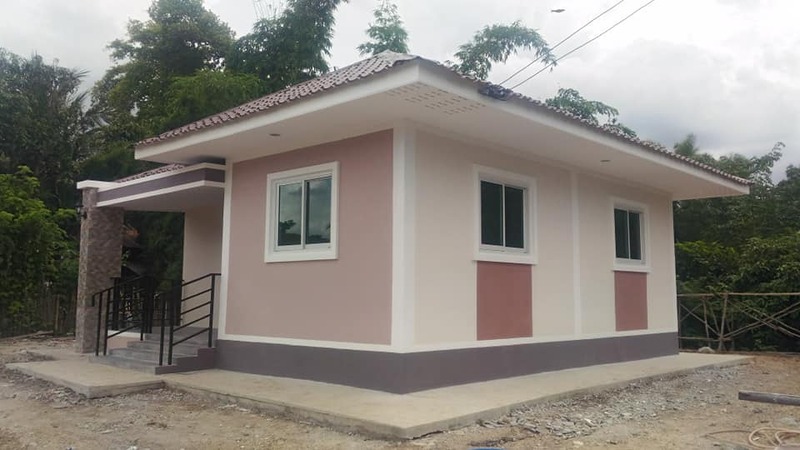 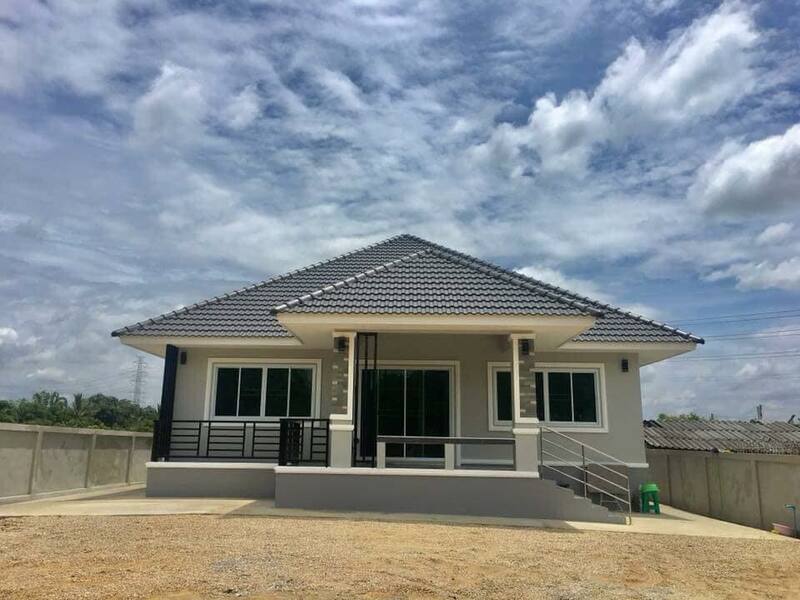 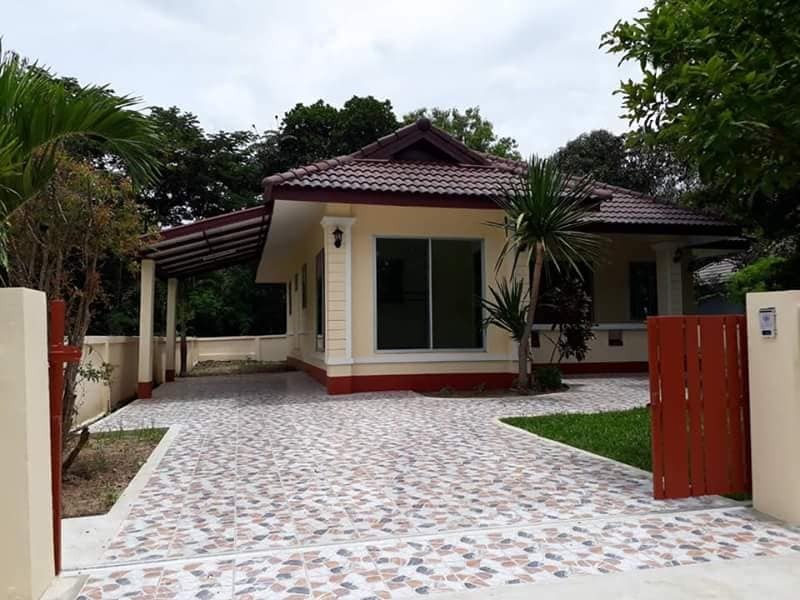 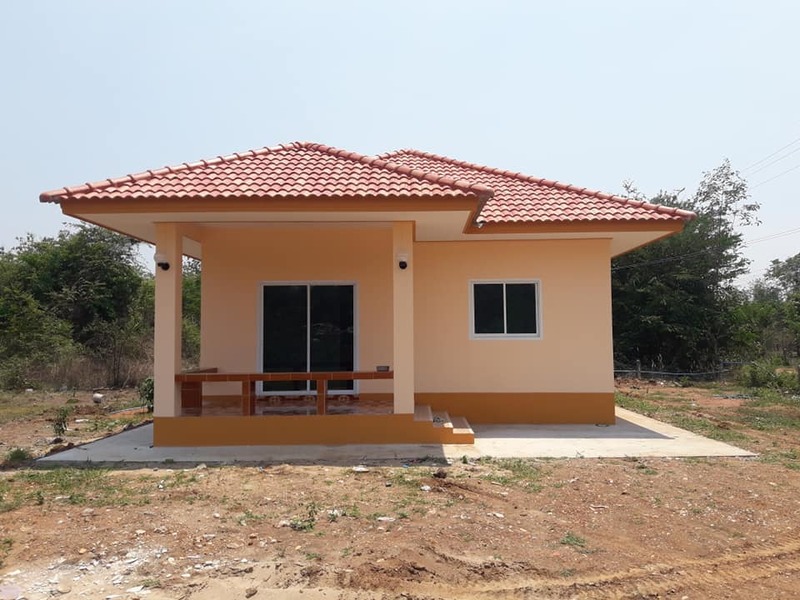 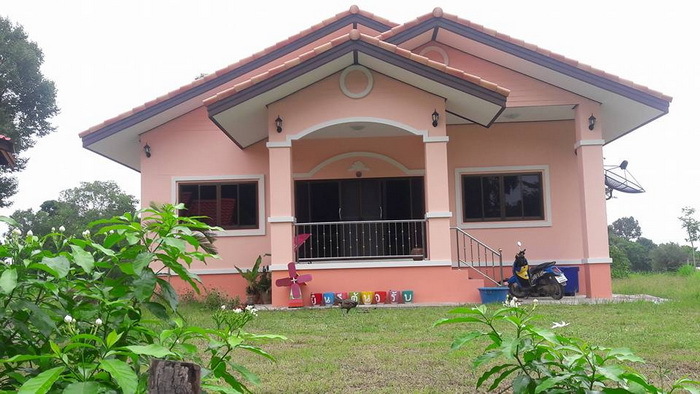 A bungalow house design is a one-story layout, and this could be considered as a perfect house for a senior who can no longer climb the stairs or for couples with young children. 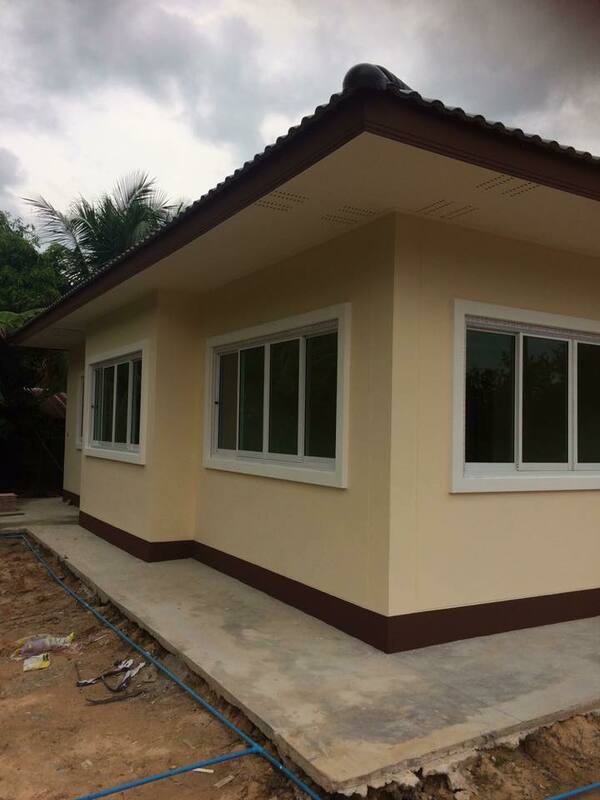 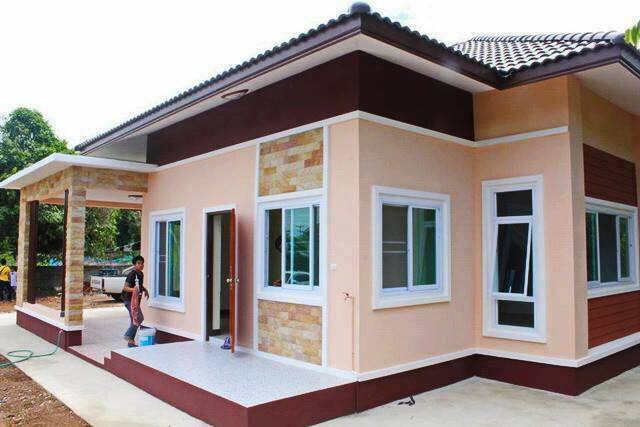 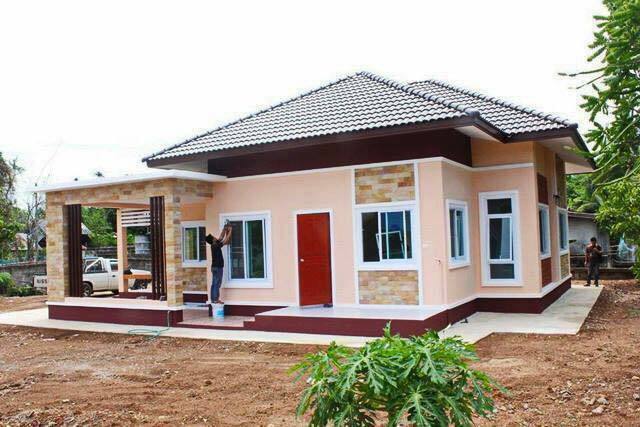 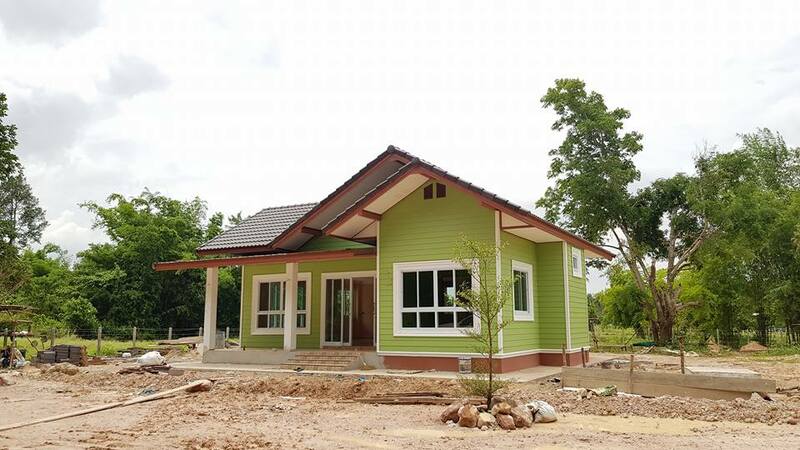 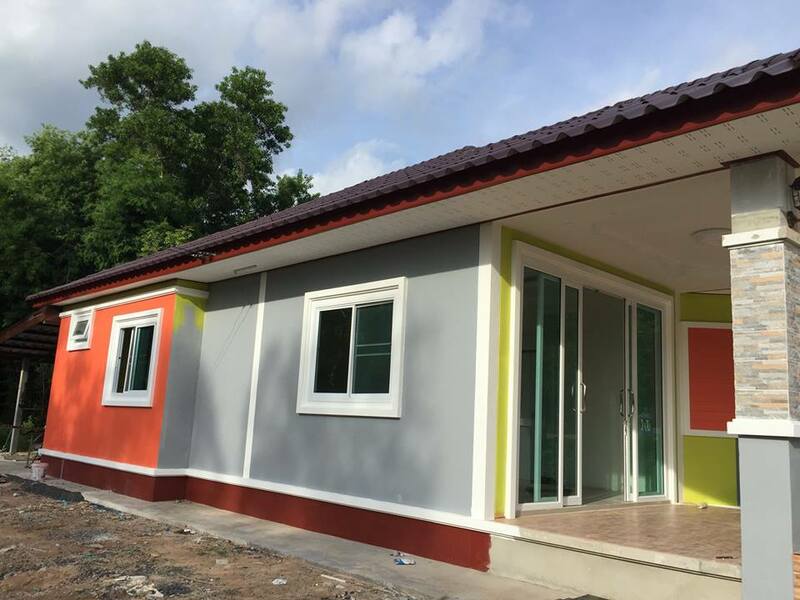 Bungalows allow everyone to easily and comfortably access the entire living area. 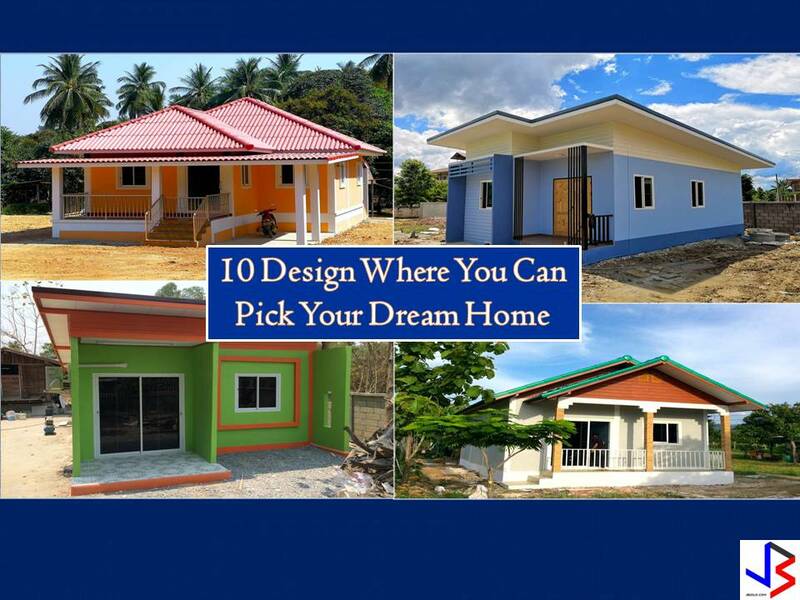 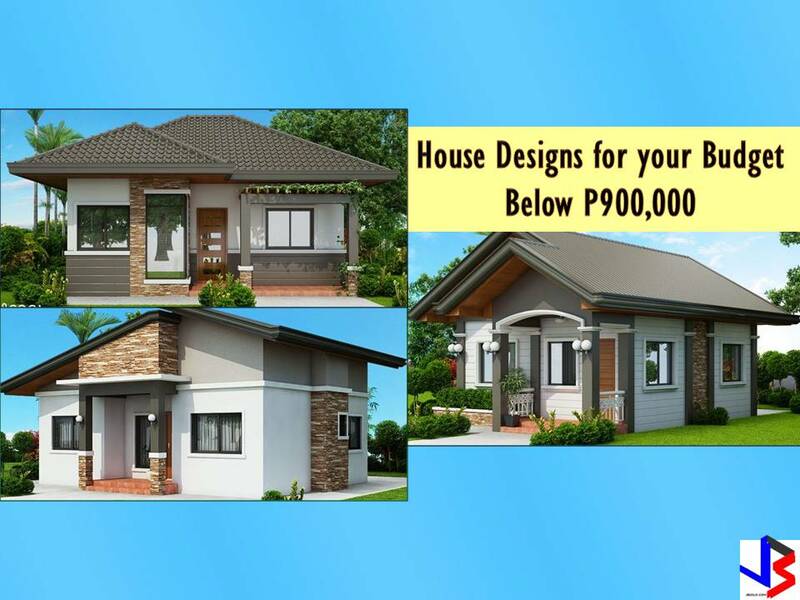 If you are looking for a bungalow house design, you might consider this compilation we make for you!